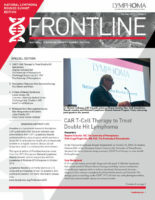 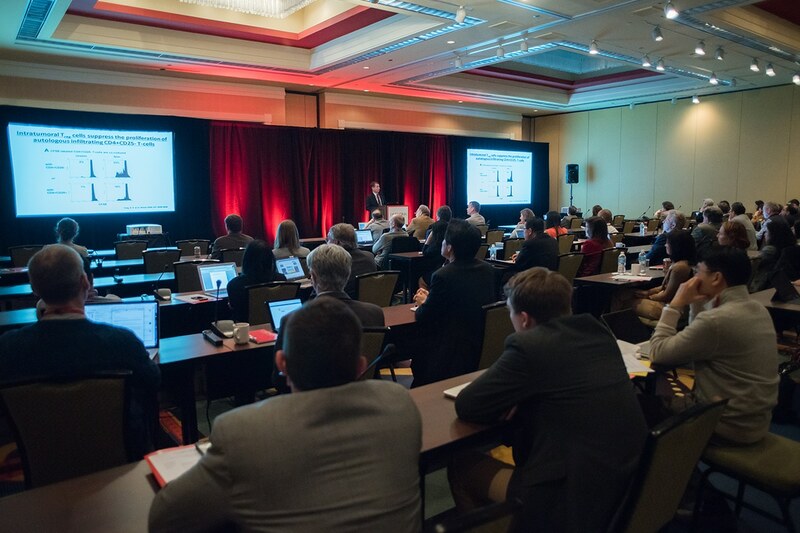 The Lymphoma Research Foundation (LRF) is proud to produce Frontline, a biannual professional education publication featuring three case studies from the Foundation’s signature CME program, Lymphoma Rounds. 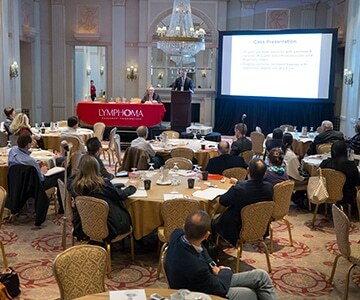 Lymphoma Rounds provides a forum for local lymphoma healthcare professionals to meet on a regular basis to discuss actual lymphoma cases in an interactive and institutionally collaborative environment, and its Frontline companion publication is designed to highlight particular case studies in an effort to educate community clinicians on the latest developments in treatment options available. 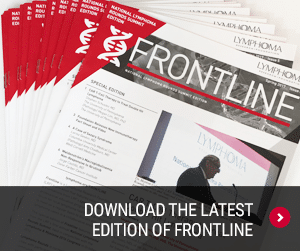 The latest version of Frontline is available for download here. 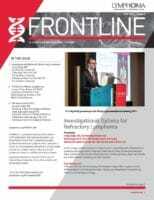 Archive Frontlines are available upon request. 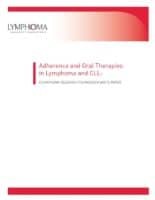 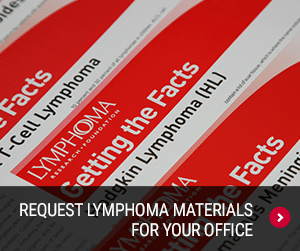 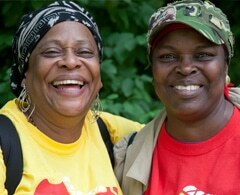 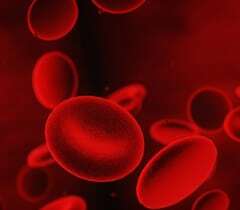 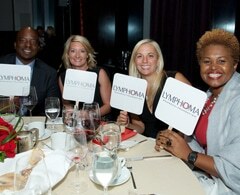 White Paper to outline key issues faced by members of the lymphoma community.